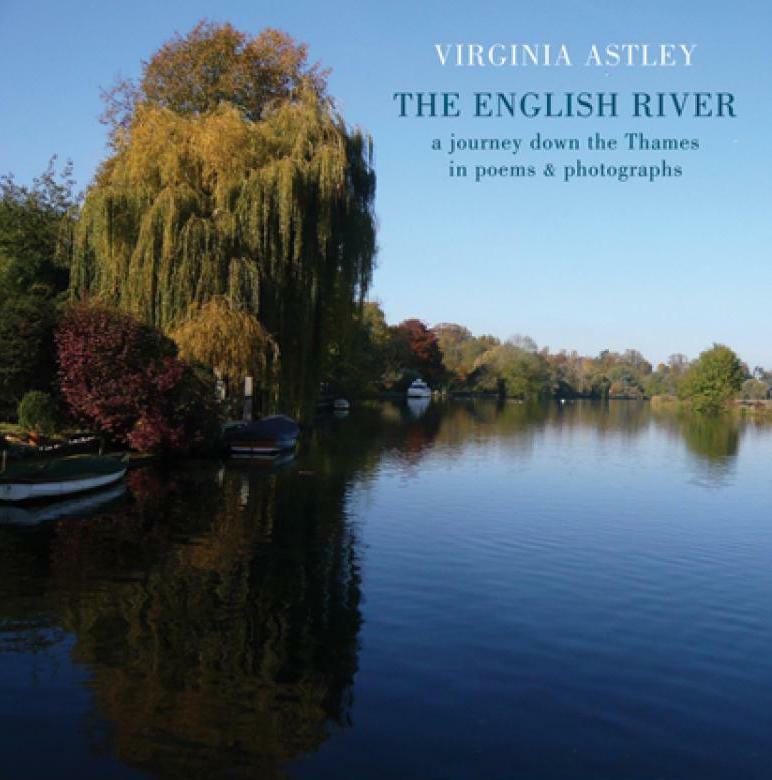 Waterstones in Dorchester will be hosting a special reading on Wednesday 27th June by Virginia Astley who will recite poems from her new book The English River accompanied by Florence Astley on the harp. Her first book-length collection, The English River combines both photographs and poems to paint a vivid picture of the river Thames and the community that surrounds it. Virginia grew up by the river’s upper reaches, knew the old lock-keepers and was familiar with all aspects of the Thames and its hinterland: both the natural world and the people whose lives are intimately connected with the river. In recent years, she has returned to the Thames, working for a summer as an assistant lock-keeper, and walking its length to record and respond to its landscapes, river life and river folk as a poet and photographer.